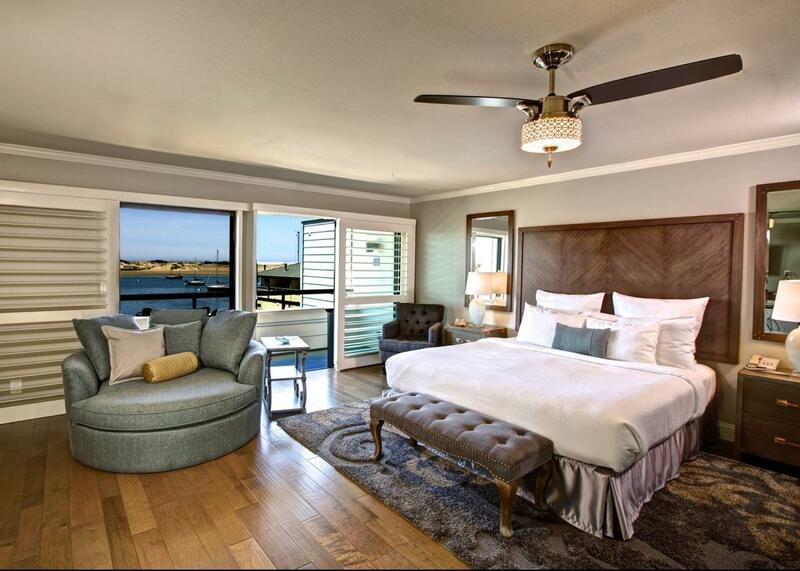 Pleasure, serenity and relaxation await you at the newly redesigned and renovated 456 Embarcadero Inn & Suites. 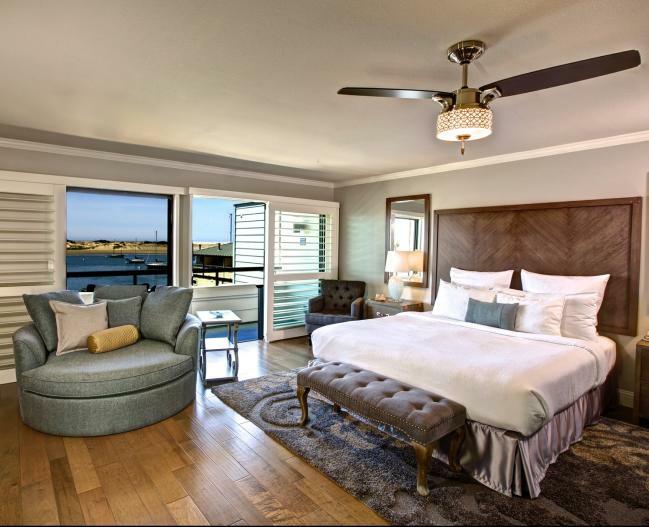 Enjoy the tranquility of your boutique guestroom with vistas of Morro Bay Estuary, Morro Rock, the Sandspit and the Pacific Ocean. The Family owned, and operated inn is uniquely located on the Embarcadero, and is pleased to provide pet friendly accommodations. 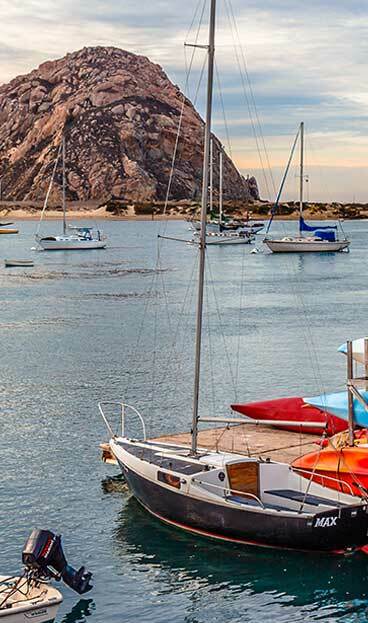 Our guests can park their car in our covered lot and enjoy strolling to Morro Rock, beaches, parks, shops, restaurants and along the bay to discover beauty and nature. Our tranquil rooms and suites, superb service and attention to our guests needs will ensure your visit to Morro Bay is delightful.